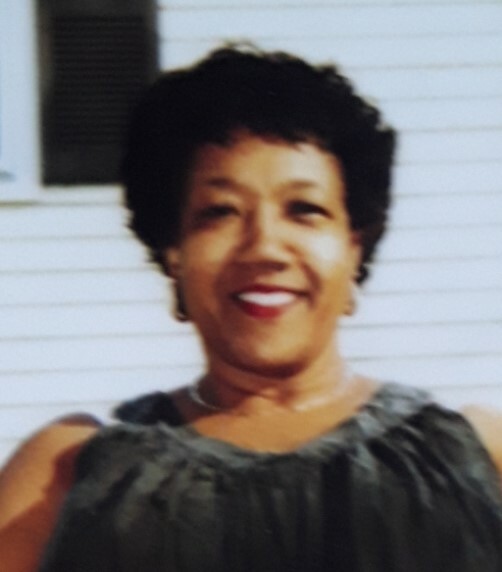 Matilda Howard passed away Monday January 28, 2019 at home surround by her loving family. She was born in Newark and resided in Somerset before moving to Colonia in 1966. She worked as a computer operator at Revlon in Edison for 32 years retiring 28 years ago. Matilda loved cooking for her family and welcoming people to her home. She had a kind and forgiving heart and will be missed by many. She was predeceased by her parents Wilfred and Elsie Fletcher, her brothers Ronald Fletcher and Wilfred James Fletcher, Jr. Surviving are her husband of 57-years Joe L Howard, her children Denice Howard, Shelia Howard her grandchildren Ivohna, Ezkiel, Isaiah and Concepcion. Matilda is survived by her sister Gail Maxelix also many nieces, nephews, and good friends. Funeral Mass Saturday 9:00am February 2, 2019 at St. John Vianney Church, Colonia. Interment Franklin Memorial Park Cemetery, North Brunswick.